We are celebrating families across Scotland this autumn through 10 free events! 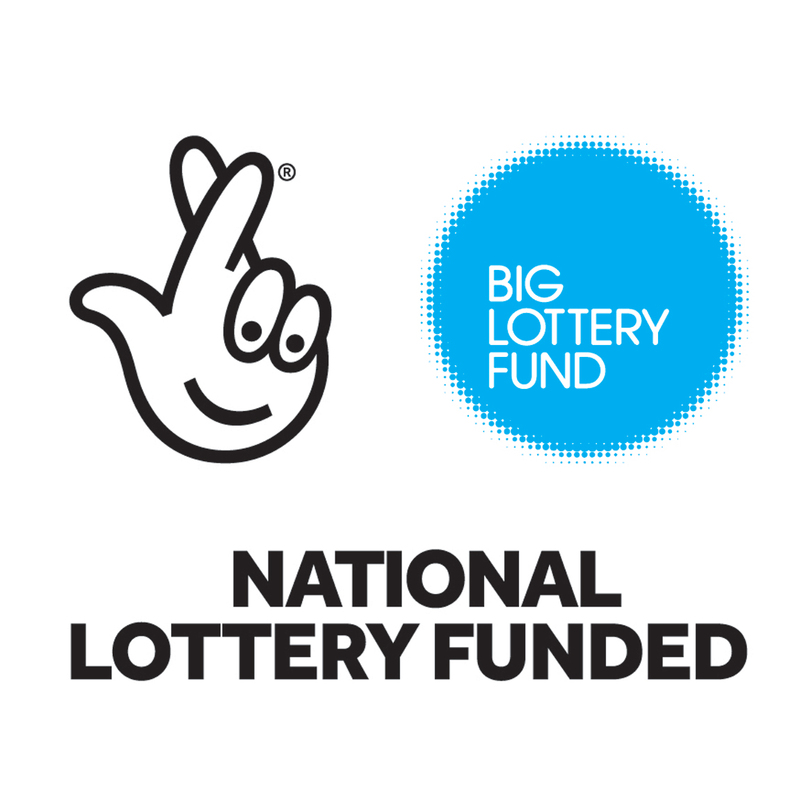 With local partners, families, and the help of Big Lottery Fund, we are co-hosting Connecting Families. It’s all about fun, friendship, and connecting to community.